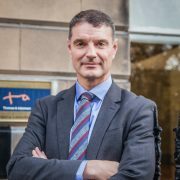 Alastair is the Senior Partner and brings valuable knowledge of the whole construction and property process, having worked for both private practices and international construction managers and developers. 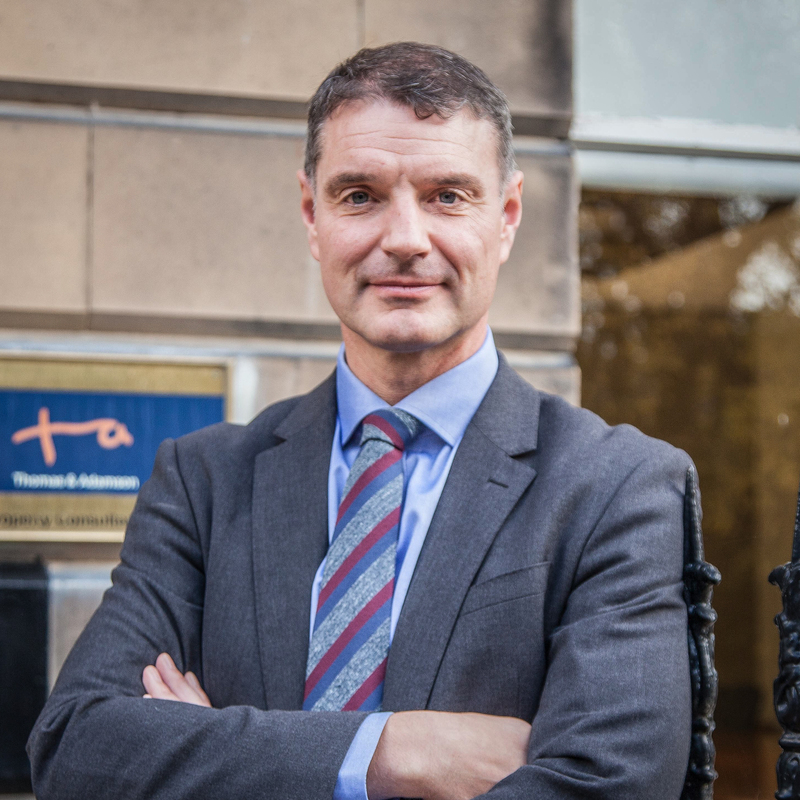 As a trained quantity surveyor and project manager, he joined T&A in 2000 before becoming Senior Partner on 1 February 2013. He has the ability to think ‘differently’, and as a result has taken T&A’s traditional core services into new areas of opportunity.